Join everyone's favourite firefighter in two exciting adventures based on the TV series. These story books are perfect for bedtime reading with small children, who will delight in the crew's comical adventures. The stories combine the humour of the TV series with high-quality images. 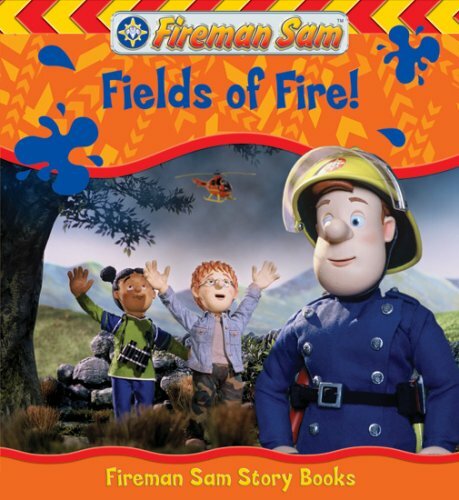 "Fireman Sam: Fields of Fire!" - When Trevor Evans' bus breaks down on the way to the seaside, Mandy and Norman discover a smoking campfire. Who will help Fireman Sam get water to the fields in time?"